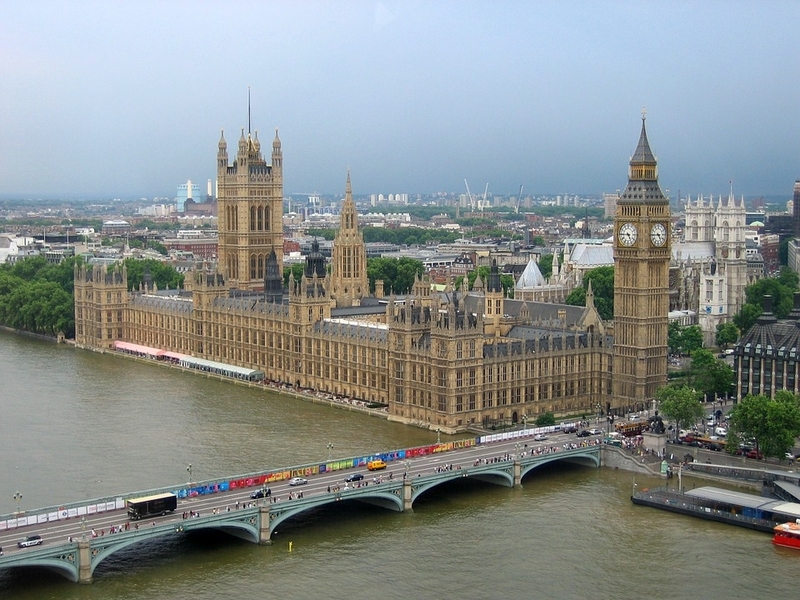 The tower’s official name is the Elizabeth Tower and Big Ben is the nickname just for the Great Bell of the clock. 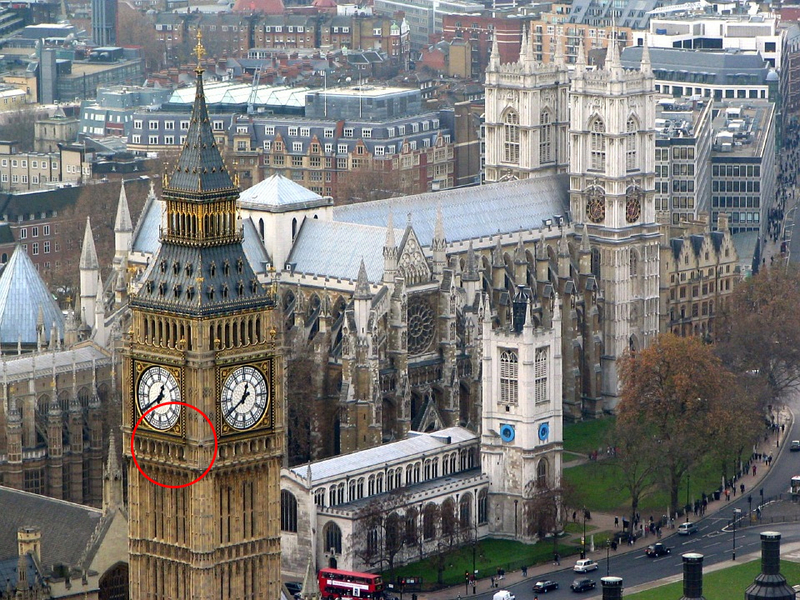 Big Ben is commonly extended to refer to the clock and the tower. This British cultural icon is over 314 feet tall. The tower is one of the most prominent symbols of the United Kingdom and is often many shots of films set in London. If you got the answer right, comment below!